Complete denial of your entire claim (common with cumulative trauma mechanism of injury from repetitive work activities). Do not let that insurance company manipulate you into taking less on your claim or refusing to give you benefits. Level the playing field by enlisting help from a California workers compensation lawyer to protect your rights! 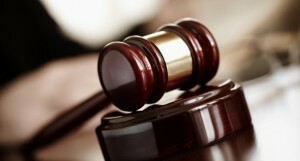 Although there are no guarantees when it comes to litigation, an attorney will have the sophistication and resources to increase your chances of receiving what you deserve. If you need to talk to an experienced lawyer about your claim, you can call Attorney Alexander Napolin who serves the Inland Empire, Rialto, Colton, San Bernardino, Fontana, Ontario, Rancho Cucamonga, and all surrounding areas. He is experienced and will speak with you for free when you call 1 (909) 325-6032. When you call for help, he will give you a free and confidential legal consultation so that you have a better understanding about your where stand with your injury and your work comp claim. Do not be fooled by the insurance agent or your employer that you can receive fair compensation without a lawyer on your side. While it is possible, it is certainly not common. Therefore, get the advice you need right up front to make sure that you protect yourself. Many times injuries that seem minor at first turn out to be much more severe, such as an injury to the back like a herniated disc or an injury to the knee like a torn meniscus. What seems like pain that will resolve with physical therapy and conservative treatments turn out to be an issue that requires surgery. 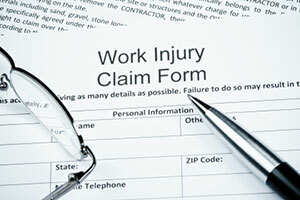 In such situations, the injured worker is out of work for a much longer period of time than they originally thought. This leads to issues because the insurance company will not like that the worker needs so much treatment. Why? Because the insurance company makes money by not paying too much on claims. Do not get deep into the claims process on your own only to be left without adequate protection when your injury lasts longer than you or the insurance agent expected! 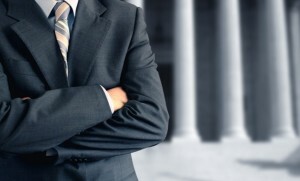 Protect Yourself By Hiring A Lawyer Today! To protect yourself from the injustices that are pervasive in the workers compensation system, call Mr. Napolin for a better understanding your situation. Attorney Napolin is a straight shooter who will break down the work comp system for you and your options all within a completely free consultation. Once you consult with Mr. Napolin and believe you need to hire a lawyer, you will know that Mr. Napolin is the professional you want on your side! And know that should you choose to hire Mr. Napolin, you pay nothing upfront and you pay not one penny ever unless you recover money on your claim. 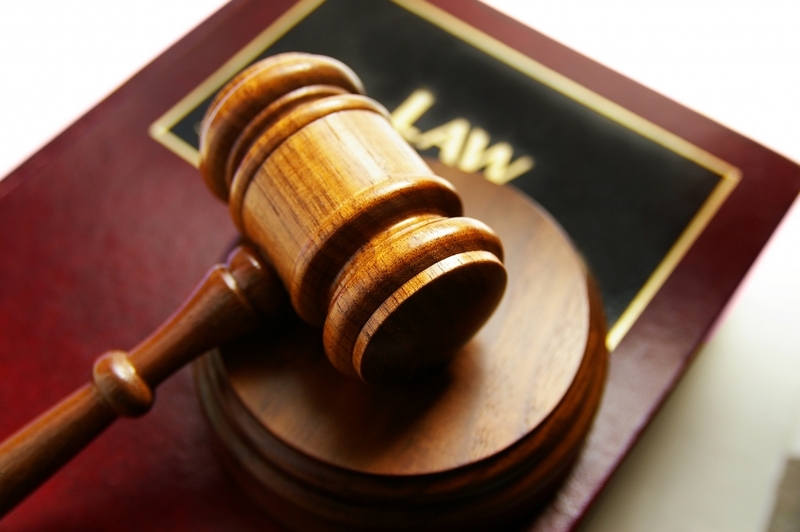 Get California Workers Compensation Lawyer Help For Your Claim! Get Mr. Napolin on the phone right now!!! Call 1 (909) 325-6032 or submit for a call back at www.WorkersCompLawyerIE.com. This article was posted in Fontana California, Inland Empire California, Labor Law, Ontario California, Rancho Cucamonga California, Workers Compensation Law and tagged California Workers Compensation, Inland Empire Workers Compensation Injury lawyer, Lawyer Help, Work Comp Claim.